Read all of the fine print prix achat viagra. 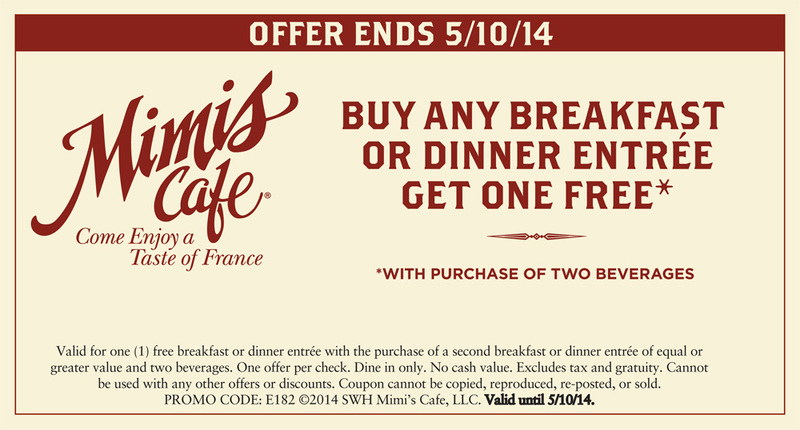 Know before you go what the stipulations and restrictions are on the coupon so there are no surprises at the restaurant, ie- buy one get one free entrees often make the lesser valued entree free not the more expensive, one coupon per table, etc. Check back next Friday for more! Drop over and print off this coupon for $.50 off TWO McCormick Taco or Mexican Seasoning Mixes! 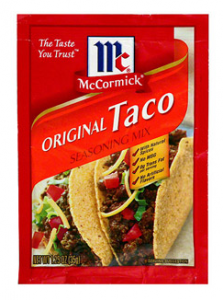 Most stores carry these for less than $1 so you’re talking very cheap seasoning. Has anyone priced these at their store? 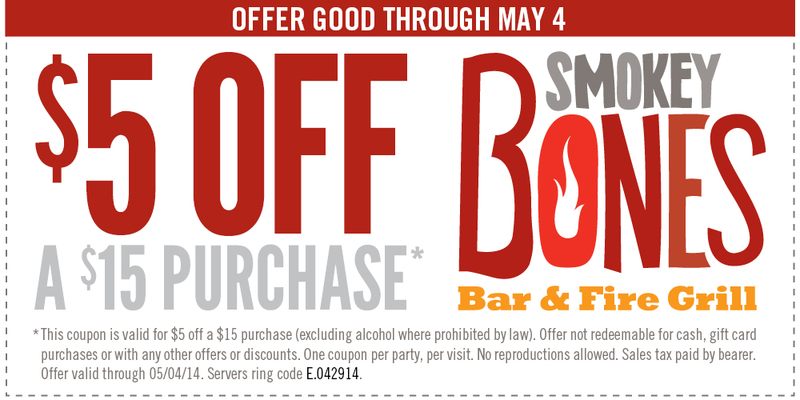 This coupon won’t last long so grab it while it’s there! Here’s a great deal on k-cups in you’ve been on the hunt for them. 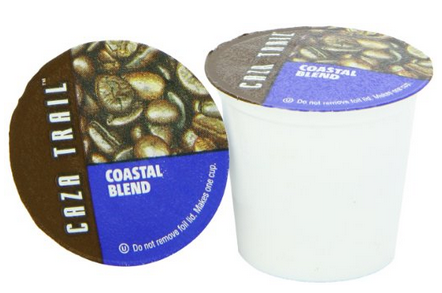 Right now Amazon has the Caza Trail Coastal Blend 56-Count Keurig K-Cups priced at $21.78. Clip the coupon available on the product page to receive 20% off. Use the Subscribe & Save option to reduce the original price to $20.69 and bring your total down to just $16.53 with coupon! That’s just $$.30 per k-cup and one awesome deal! As with most Amazon deals, this could change at any time so jump on it if you’re interested! Some stores accept competitor coupons but I have not listed them here. Check with your store to see which competitors they accept. Final Price= As low as $.48 with $1/1 coupon! Final Price= As low as $.04 each wyb 2! Final Price= $3 each wyb 2 + $4 off (2) Soft Drinks! There are a ton more deals y’all! You can get them ALL at I Heart Publix! Allergies are bonkers right now with the pollen counts being so high. My little one’s eyes have been running like she’s been crying nonstop. Was glad to see this high value $2 Off Alaway Antihistamine Eye Drops! 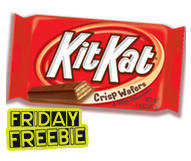 FREE Kit Kat Via SavingStar! I’m just a little bit excited about this one. I like to surprise hubby with a candy bar when I come home from the grocery store sometimes. But a FREE Kit Kat? Uh, you can bet for sure that he’s gettin’ himself a candy bar soon! Activate the freebie by saying that You Want It. Purchase a Kit Kat 1.5 oz candy bar before the end of 4/27. This is ONLY available through 4/27! 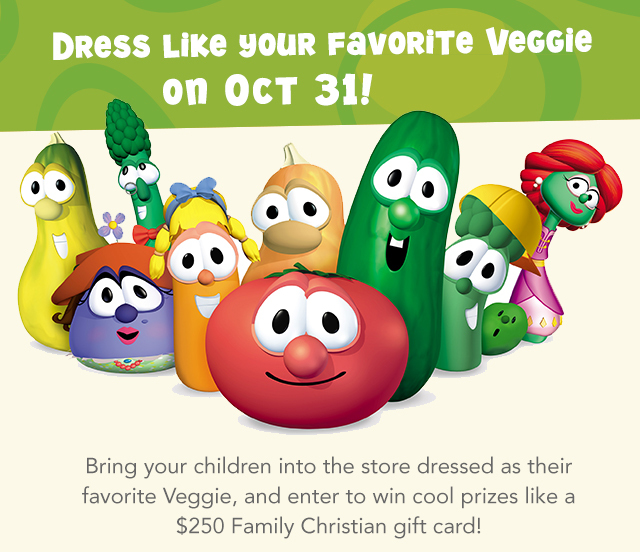 Check back next Friday for a new freebie! 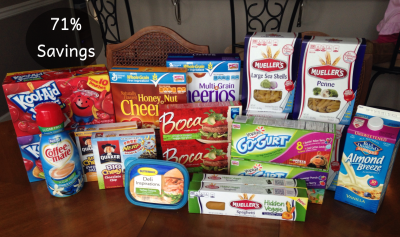 SavingStar is an eCoupon program where you can save money without even clipping coupons. Sign up for SavingStar then link your account to your favorite grocery and drugstore loyalty cards. (ie Kroger, Publix, CVS, Walgreens etc.) Load the eCoupons you like to your loyalty cards and purchase them while at the store. Receive the coupon amount into your SavingStar account within 2-22 days. Once you have reached just $5 you can cash out in the form of bank deposit, PayPal, or even an Amazon gift card! You can also shop online to receive cashback through SavingStar as well. Harvest Snaps or Snapea Crisps $.99 at Kroger! It may just be me, but I am obsessed with these things y’all! Pretty sure there are only about 3 servings in each bag and I usually consume all 3! They are actually very healthy and aren’t fried like potato chips. If you share my same enthusiasm for these healthy snacks then this coupon might just be for you viagra et. Kroger carries them for around $1.79-$1.99 so with this coupon doubled, that makes them around $.99! I’d grab this $.50 off Harvest Snaps or Snapea Crisp Snacks coupon and hold onto it for the next time you need a snack after shopping. 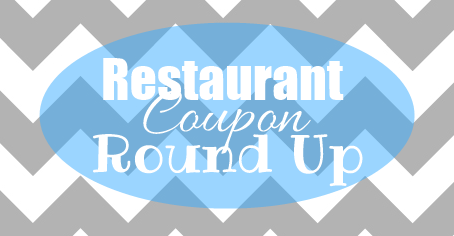 More printable coupons can be found here! I am simply overjoyed that we are now in a place where I can begin to stockpile again! We have lived in an apartment for a few months while searching for a house and now that we’re in a new home, it’s time to bust those coupons out y’all! This is my 3rd Publix run since really getting into the coupon swing this time around and it’s bringing back memories of doing the happy dance each time I walk out of that place! I’m really excited at how nice my new Publix is and how helpful the employees are. I LOVE when they are coupon-friendly! NO coupons but great price for the huge bottle! 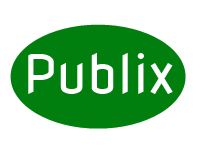 You can view the Beginner Publix Deals for this week for more! Deals good through 4/29.